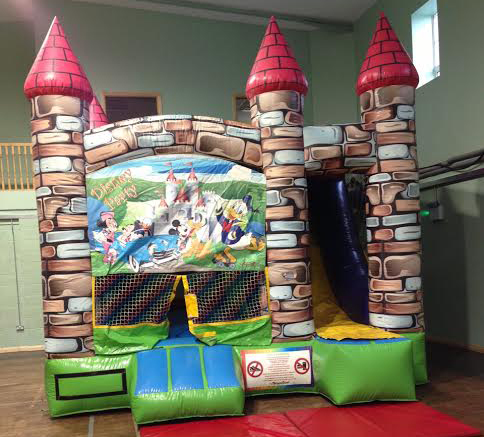 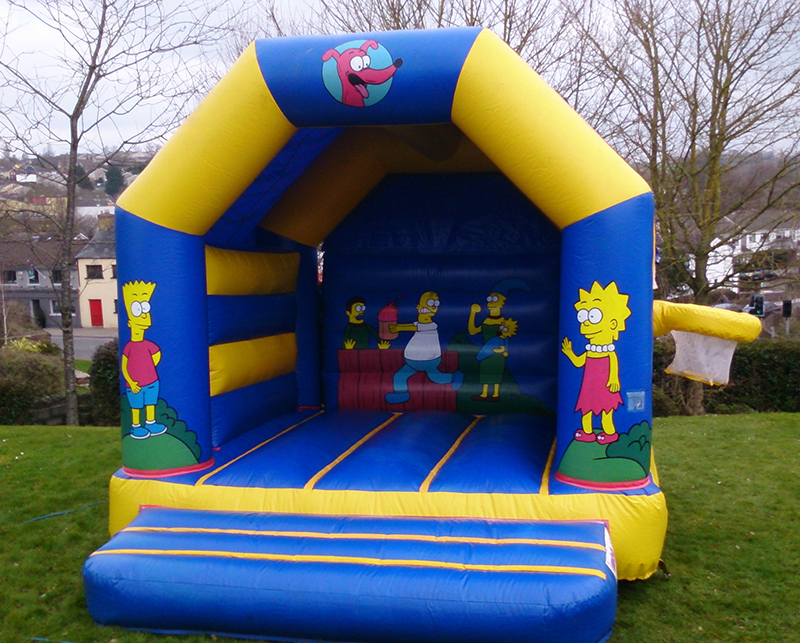 This is probably our most popular bouncy castle. 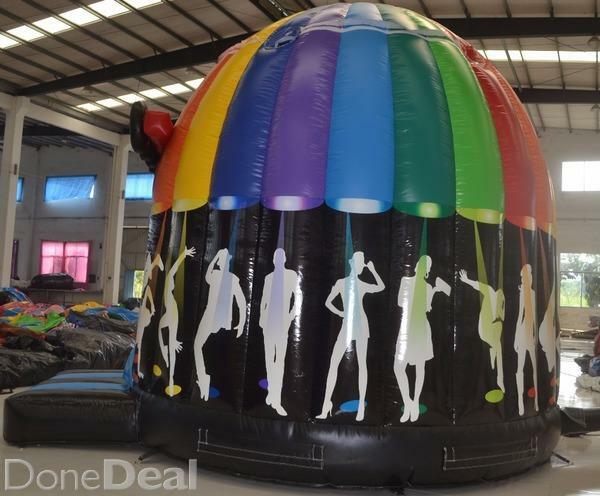 It fits into most gardens and has a rain cover. 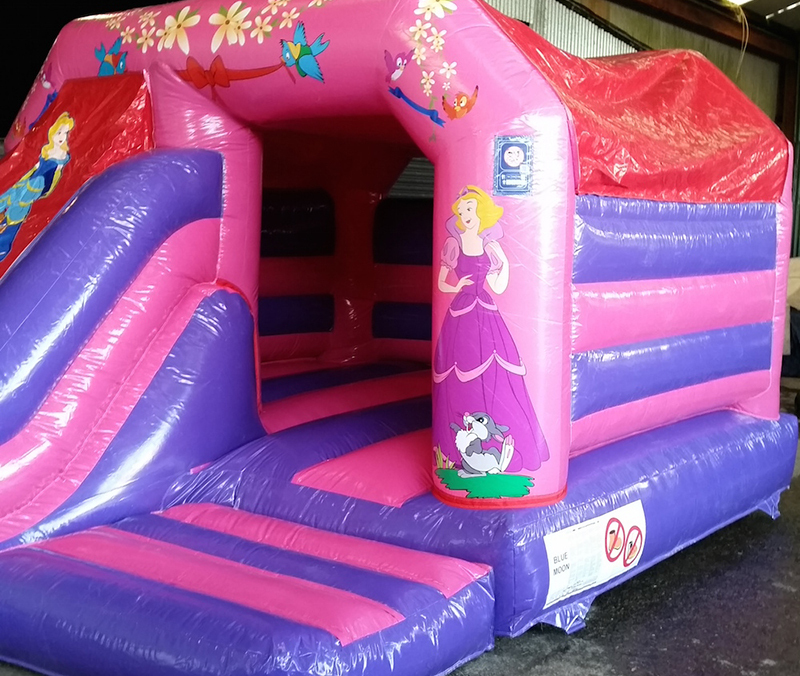 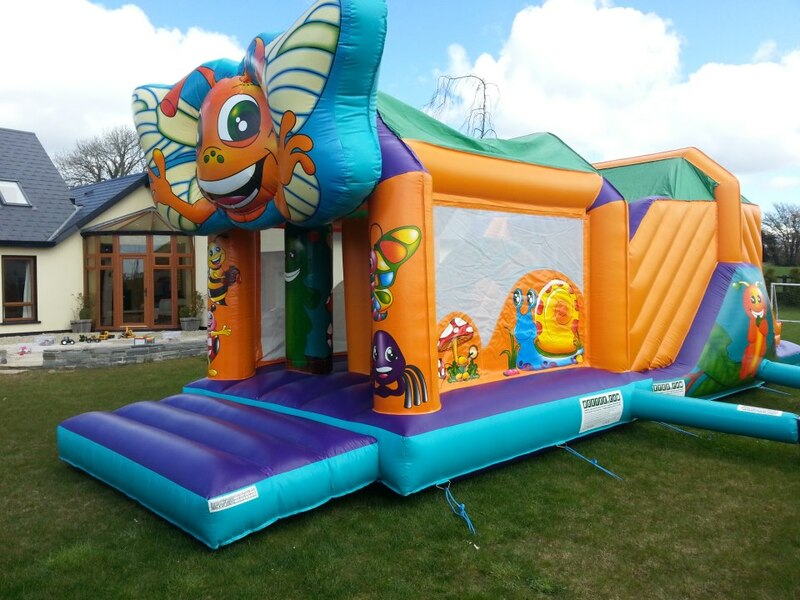 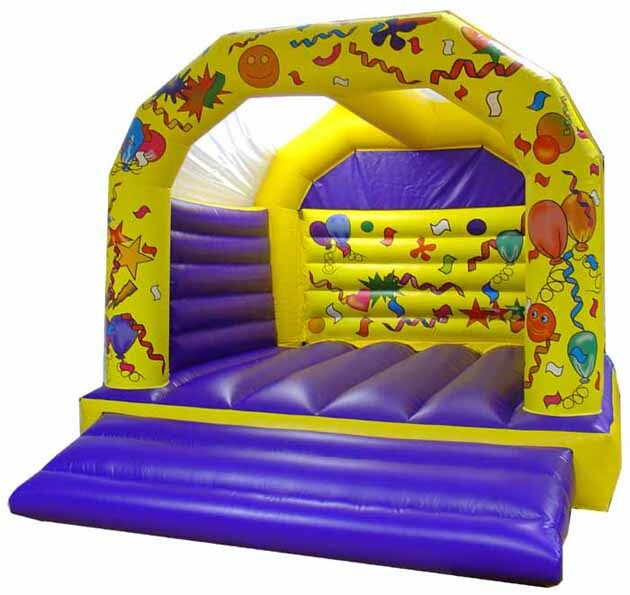 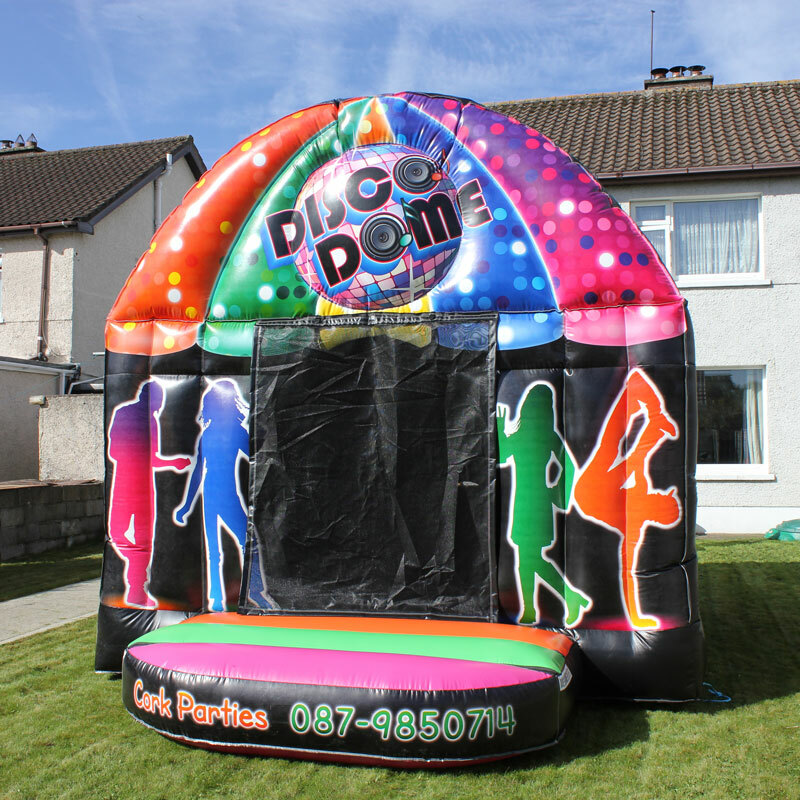 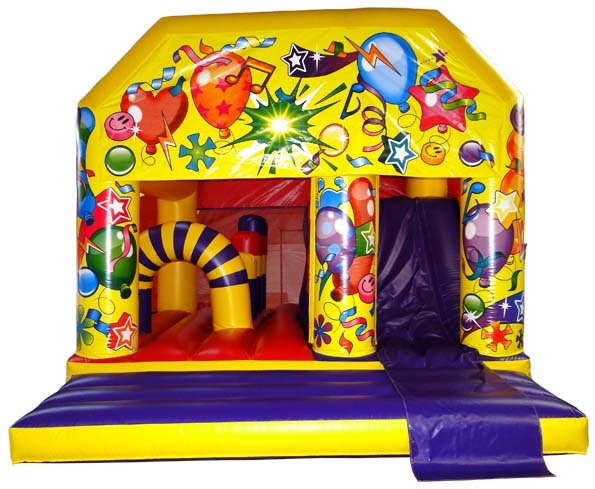 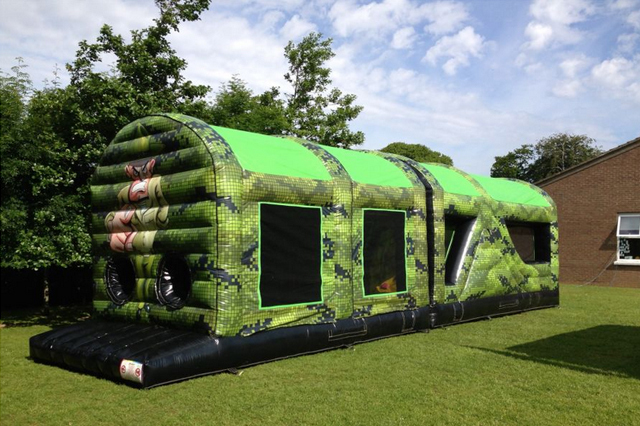 Its 12ft wide by 15ft from front to back but would need an extra 5ft in the front to leave the kids to jump in and out of the bouncy castle.